It can be stressful and overwhelming to look for an air conditioning system for your office or home. There are various types of air conditioners and there are also certain factors to consider such as the restrictions in your home. 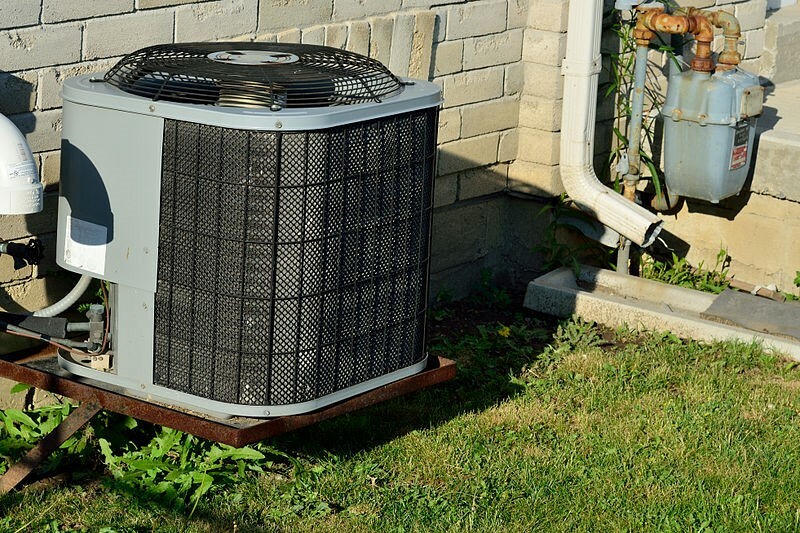 Your home may have specific provisions as to the type of air conditioning that you should be getting. You may prefer a portable air con or a wall mounted air conditioning depending on your requirements. Before deciding on what air con to buy, you should be aware of the various types of air conditioners. 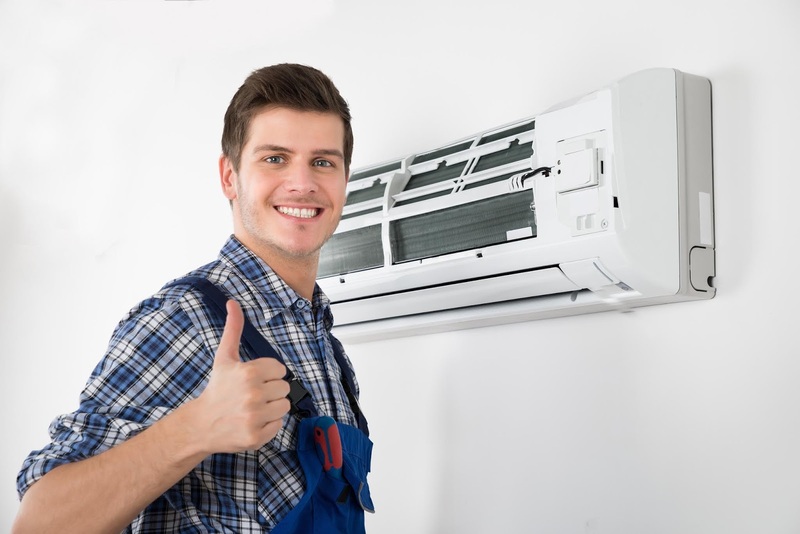 This type is the most common type of air conditioning system and this is the one preferred by many for large homes because it is able to cool a wide area efficiently. A lot of planning and preparation is involved when installing a central air conditioning system. 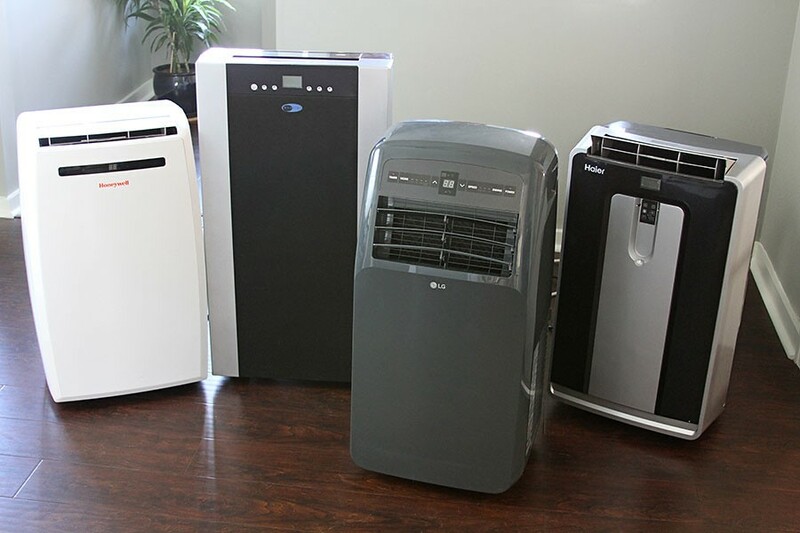 You need to get the right size of air conditioner that will be able to smoothly and efficiently circulate air inside your home or office. Central air conditioners have registers and supply ducts that can be found on the floors or the walls. They circulate the air through these ducts which in turn carry the cool air inside the home. Once the air gets warm, it goes back to the supply ducts that will carry it back to the air conditioner. 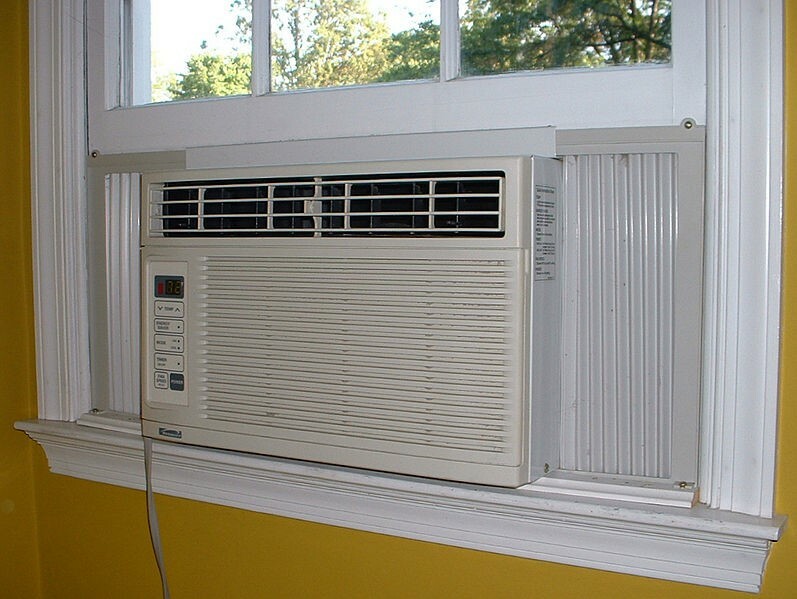 A window air conditioner is the type of air con that you usually see in condominiums and small apartments. It only cools one particular room that’s why this is ideal for those who live in small spaces. It is installed in the window of a room, hence, the name. It makes a room cool by expending warm air out into its back while it blows cool air into it. A lot of people prefer the ductless, mini-split air conditioner. 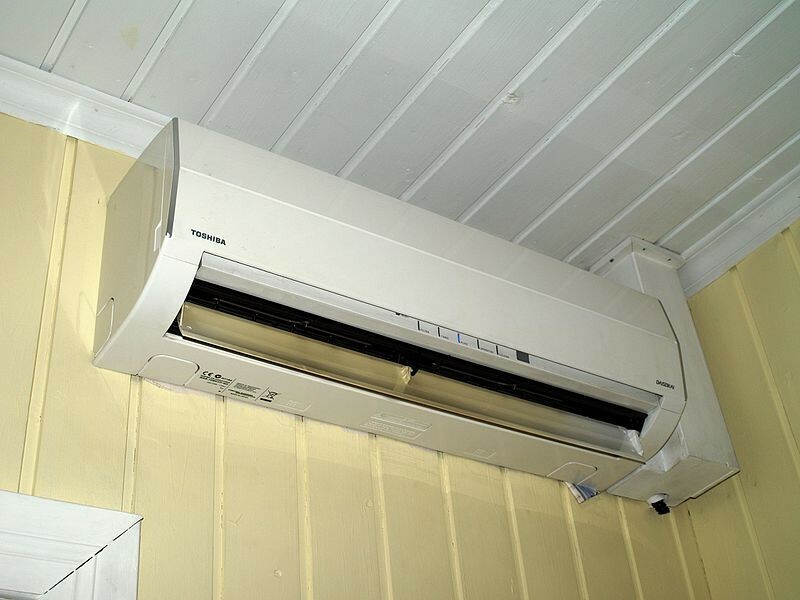 This type of air con has an indoor handling unit and an outdoor condenser or compressor. Most of the split-type air cons may have as many as four indoor handling units that are all connected to the outdoor unit. Each unit has its own thermostat that’s why you can easily adjust the temperature for each room. You can have varying temperatures for each room. Portable air con is the modern version of window air con and just like it, it only cools one room. 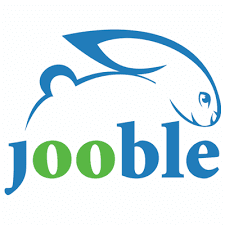 It is affordable, easy to install, and versatile. This unit gets in air from the room and then cools it then brings back the already cooled air into the room. For this type of air con, an exhaust hose is installed in a window that assists the air con unit in venting warm air outside. Hybrid air con are like hybrid cars that use electricity and burn fossil fuels alternately in order to run. The air con system smartly decides on what type of energy source to use to be able to save energy and money. This is a good option if you want to save money and energy. During the summer, the heat pump gets out the heat from inside your home and lets it out. During the winter, it works in reverse. The heat pump gets heat from the outside and circulates it indoor. The mechanism of how a hybrid air conditioner works is based on the Second Law of Thermodynamics wherein heat gets transferred from a hot body to a cold body with the help of an external agent. When the refrigerant of the air conditioner has a temperature that is lower than the temperature outside, the heat from outdoors is transferred to the coils of the heat pump and then into the refrigerant. The heat extracted from outside will be turned into warm conditioned air inside your home. Geothermal energy is environment-friendly, energy efficient, sustainable, and long-lasting. The ground temperature underneath us remains at a constant of 55 degrees no matter how cold or hot it is on the surface. Geothermal technology however is capable of extracting the heat from underneath and transfer it inside your home. This works by installing a geothermal coil deep in the ground which will then cool or heat your home. As mentioned earlier, it is important to learn and understand the various types of air conditioners before buying one. Get one that works best for your home and one that would save you a lot of money and energy. Don’t just get one based on your personal preference. 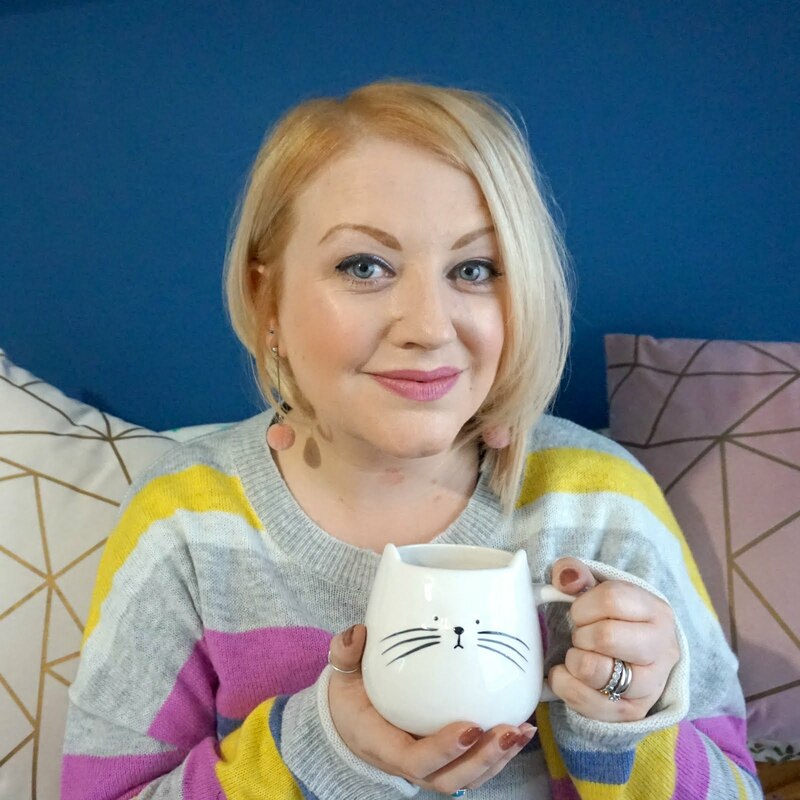 Take into consideration all the important factors such as how big the size of your home or room is and if there is enough space to put the air con unit in.